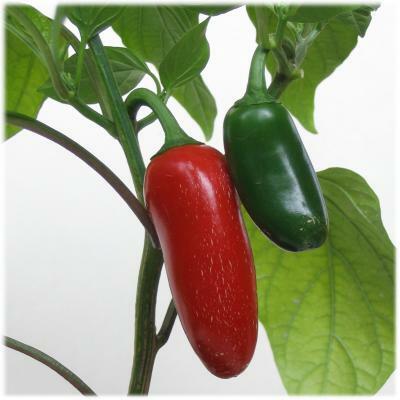 SeedParade have a large selection of seeds available, all at very low prices. 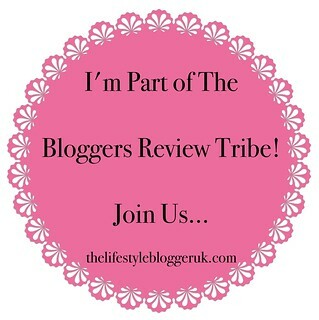 I've listed some of their best offers below so you can see just how good value they are. Not only are their seeds incredibly cheap, but postage is only £1.29 within the UK and £1.89 to the EU. Tomato Roma VF Seeds are just 29p for 100 seeds! 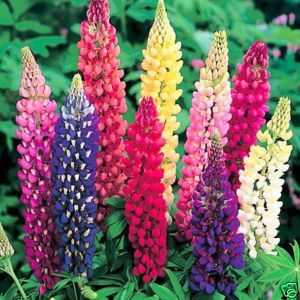 Lupin Russel Mix Seeds are just 99p for 80 seeds! 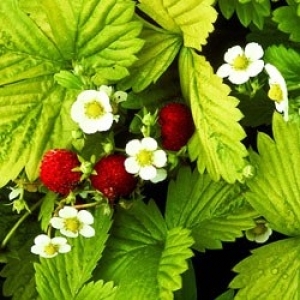 Strawberry Golden Alexandria Seeds are just £1.09 for 350 seeds! I really do think they offer great value. You can also buy gift vouchers of any value to send to your friends/family - so great present for all keen gardeners this Christmas! There are a variety of payment methods available to customers - credit/debit card via SagePay, PayPal or Google Checkout. SeedParade have kindly allowed me to run a competition. 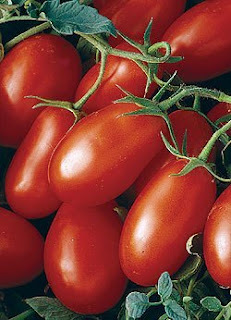 So, up for grabs is a packet of 20 seeds of your choice for 2 lucky winners. The competition is open to UK & EU residents and will close on Friday, 11th November at 8pm. I'm a fan of My Random Blurb on facebook as Maya Russell. Posted a status update as Maya Russell on Facebook. Following Through Google Connect and Twitter. I posted a status update on BOTH pages on Facebook and tagged both of them. the answer is 50 seeds.